One must be careful of the holes in one’s clothes. Previously on The Four… catch up with episode 36 recap! 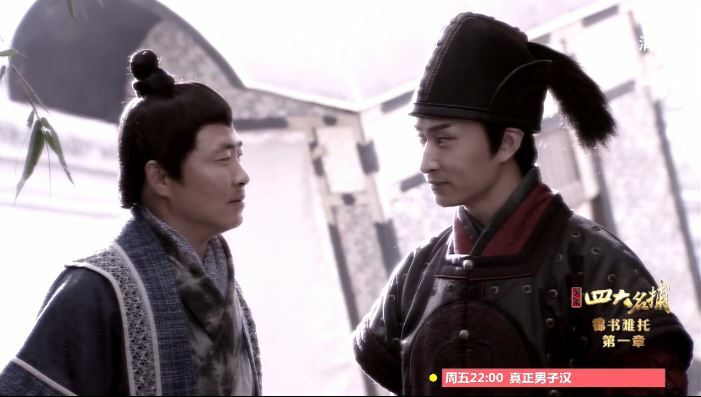 Now that Prince Zhu has been “caught,” Zhu Ge is afraid there is no one else who can stand between ASG and his plans. Wu Qing delivers this bad news to Leng Xue and Li and shares his concerns. Apparently when he happened upon the dead Mr. Ji, he found Mr. Ji holding onto a piece of suspicious cloth. He had wanted to inspect the scene some more, but Yu Chun Tong arrived at that time and interrupted him. Leng Xue wonders if Wu Qing told Ji Yao Hua yet and the latter reveals the recent occurrences to imply his distrust of the new leader. hmmm a piece of black fabric; must be significant! 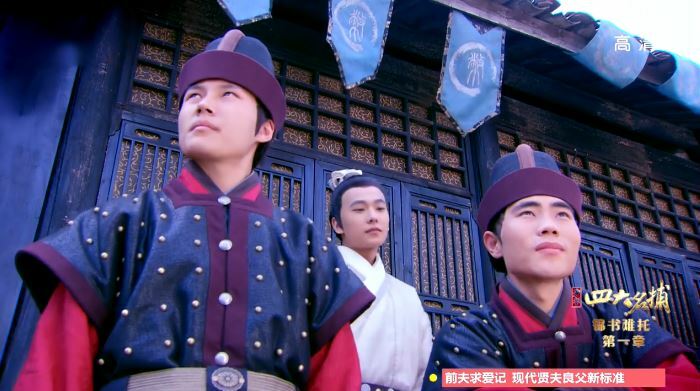 Leng Xue decides that he must visit Prince Zhu despite the risk. At the meeting, Prince Zhu pulls out a part of a gold pendant – the one that Nu Nu had a piece of as well. He quickly clears his name by saying that he had wanted to save Leng Xue’s tribe, but when he arrived it was already too late. It was at the scene of the massacre that he found his pendant broken into pieces, obvious that someone had planned to blame him for it all. For years, Prince Zhu had been trying to find out who the real culprit is, but he didn’t tell Leng Xue because he was afraid that by revealing this he would become a suspect. 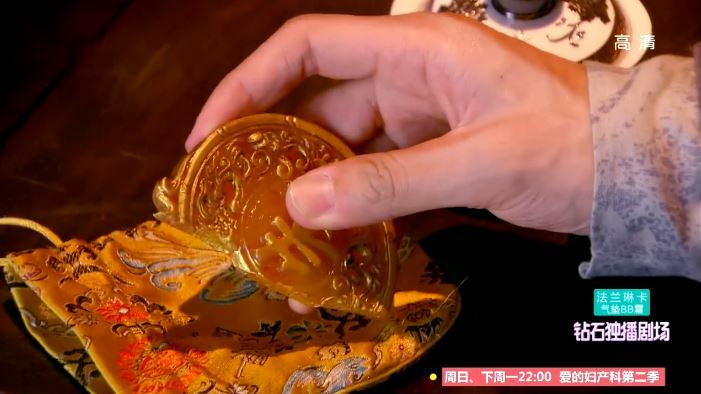 However, now that he is unable to leave his residence, he wants to give this to Leng Xue so the latter can continue the investigation. Zhui Ming sneaks into Six Doors to examine the corpses of soldiers who died from the fire (the one that burnt the coin molds and whatever). He discovers that there are no traces of smoke inside the soldiers’ noses despite their supposed cause of death. He also finds a piece of black cloth in the dead official’s hand. they had q-tips back then? Haven’t had enough? Click for episode 38 recap! 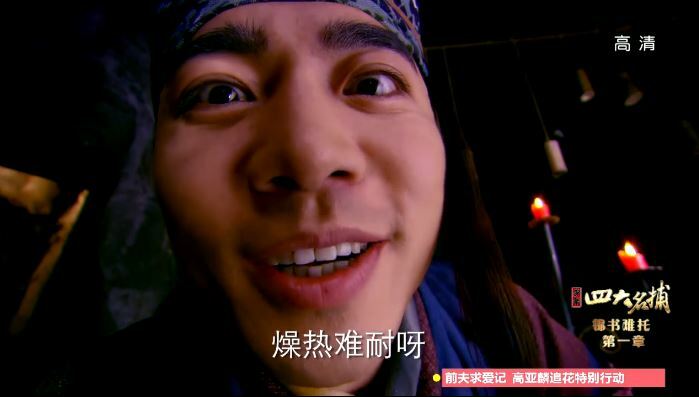 Yu Chun Tong reveals that he asked the fake coin guy to make false testimony against Prince Zhu in exchange for money. But of course we already know that. Yi Yi wakes up after being knocked out by the gold bug. The creepy guy comes by and the gold bug kills him by infiltrating his brain or something. Wu Qing sneaks up onto and freezes two Six Doors soldiers while they talk about how nobody can infiltrate ever again. HA! The irony! Is this drama 44 or 48 ep? Thanks for the recap. I really felt it suffers from being too long. I’ll comment on subsequent episodes more. hahah it is 48 episodes! i think originally it was supposed to be 44, but it got extended. i agree that it really suffers from being too long. a lot of the episodes can be condensed to make the story a lot tighter. thanks for visiting and commenting though! i’m starting to lose momentum but i want to finish this project! I think they went ahead and shortened it. 44 eps was the original plan, but 48 eps on hunan tv where it aired. Okay, we were wondering as ep 44 really seemed like the last episode. Will wait for your opinion! Great recaps!